My neighbor has a dog that barks all day long. They are new neighbors and the dog looks to be older than a puppy but not an old dog. 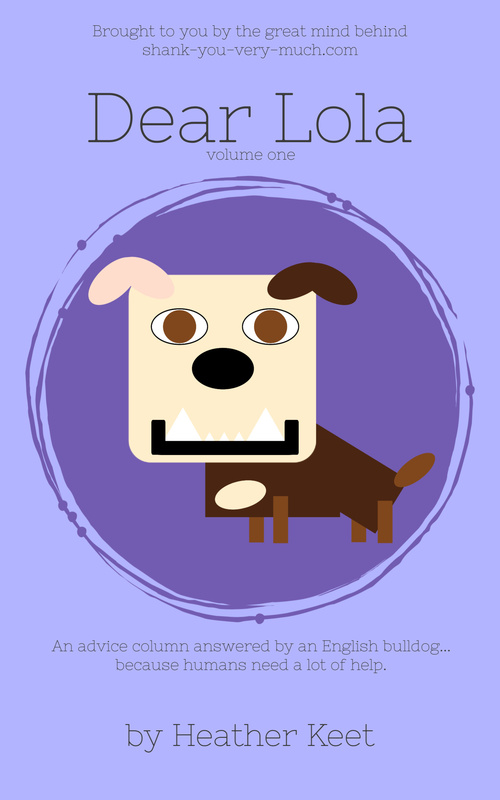 I was trying to be patient, seeing as how I have dogs and understand that he may need time to adjust to his new living situation – but I find myself at the end of my proverbial rope. Every time I walk into my garden, the dog barks at me. We have a privacy fence, but he hears me moving and barks until I return back inside. He never barks at my dogs when they go out to do their business. Please help me. You are certainly facing a major dilemma. You did not indicate whether or not the dog’s owner is attempting to calm his/her own dog down, but I’m assuming they are not or else you would not have written in to me. I applaud your restraint in not yelling at an innocent canine for his owner’s poor behavior. You should reward yourself with a tasty treat, or three! Speaking of tasty treats, I think that is your best solution. The barking dog is unbothered by your own canines, which means he is not typically an excessive noise machine. I knew one of those in my old house, it was unfortunate for all of us within hearing distance. This means that the dog is bothered by you specifically. It’s time to make fur friends using bribery – it works 100% of the time. First, ask the dog owner if his baby can have treats. Then, introduce yourself to the dog formally. Learn his name and hand him a treat. Give him a little bit of a belly rub, those reduce my species to mere puddles at human feet. Then, just when he’s deciding whether you are friend or foe, toss a few more treats his way. Continue giving treats each and every time you go out into your garden, your new best friend will appreciate all the love – plus his mouth will be too full for barking. Lola loves being inside with the humans. You certainly are in a dilemma. What a perfect solution! Very kind and thoughtful. 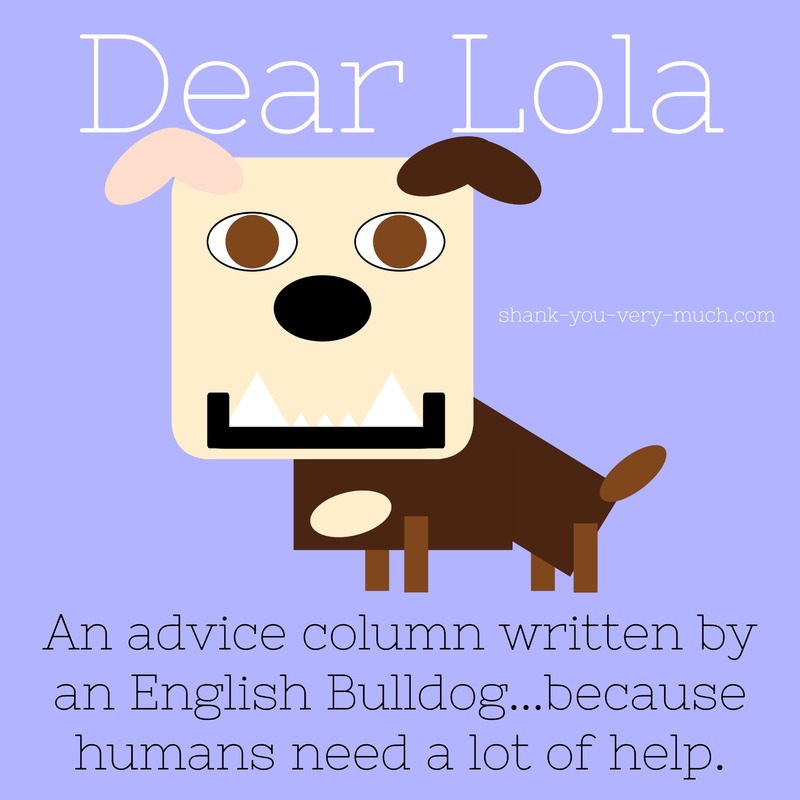 I’ll put it to Lola and see if she can find a solution! Bribery is one of the most used tools in my box – it calms cranky Hubsters and irate canines. Poor puppy probably needs a friend! Get that doggy an ASBO that is completely unreasonable. It’s a good job you’re a dog lover, someone else might not have been as patient. Will this work with humans? It can be very annoying especially if the owners are not trying to stop it.